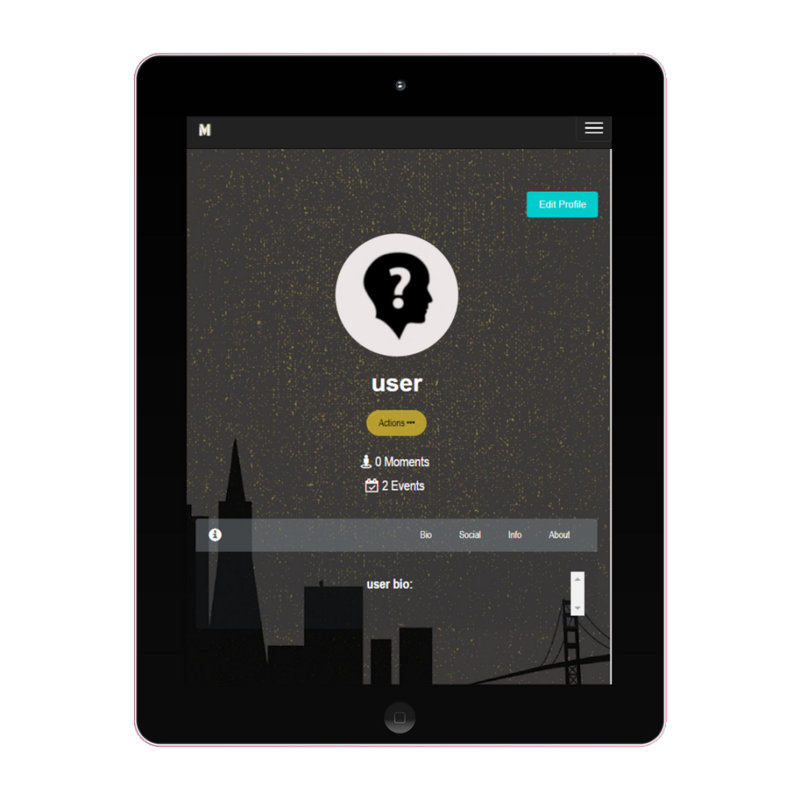 M0VE allows you to craft delightfully simple events. 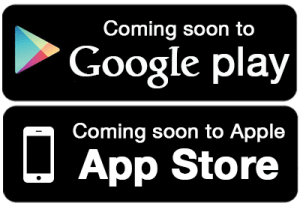 All while connecting socially, accepting payment with ease, & growing your following. Learn more about M0VE's features? 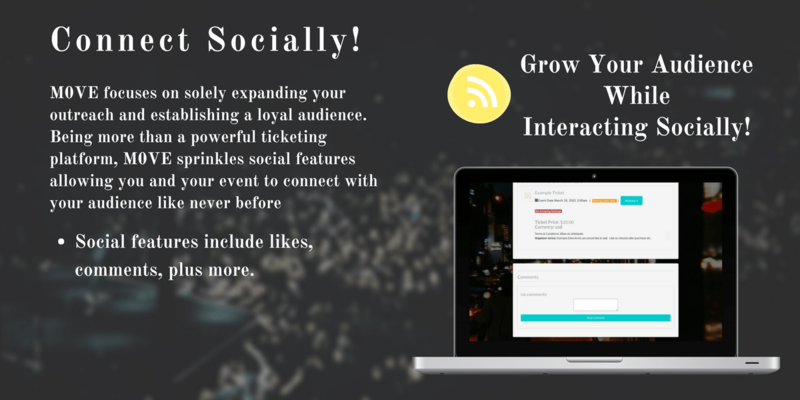 This diverse platform mixes social features to expose your event to it's fullest promotional potential, while powerful enough to manage every aspect of your event's online needs! We are the first of its kind to truly blend a social experience with a marketplace. M0VE allows you to display your events through your own unique/custom page to express your brand. 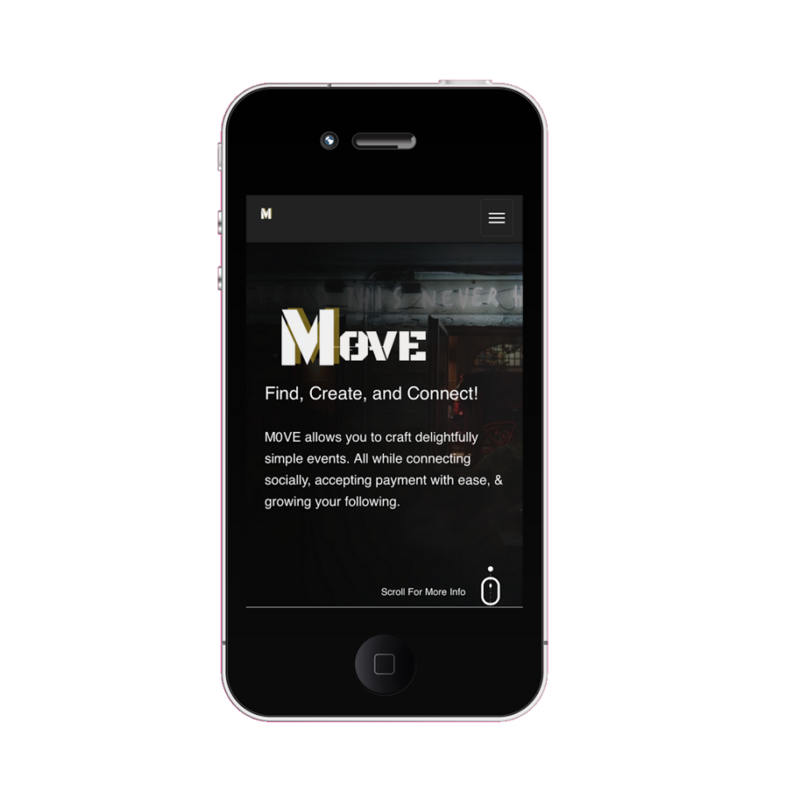 M0VE allows likes, comments, plus more! Allowing your event to truly connect with its audience. M0VE strives to keep everything as simple as possible, allowing you to focus solely on the progress of your event. Within the Creator's Dash of M0VE, you are able to quickly view live updated metrics around all of your events with a simple click. Manage attendees, view bookings and event sales, even track event views and all interactions regarding your event. 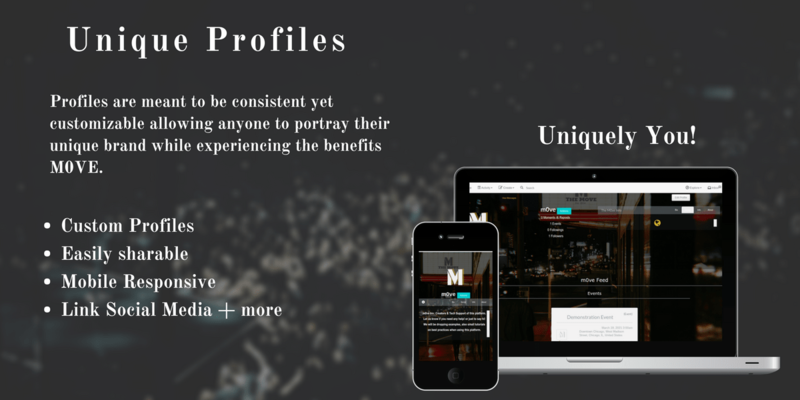 M0VE prides itself in being powerful enough to manage every aspect of your event, while being highly customizable allowing you to portray your unique brand. Accepting payment through M0VE is both stress-free and convenient. 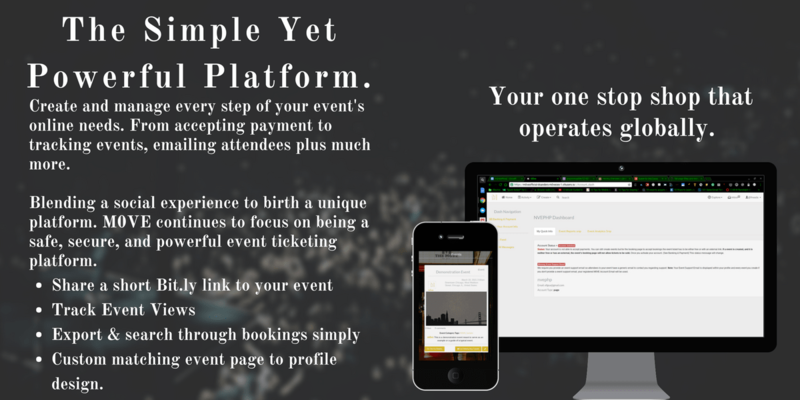 Unlike other event ticketing platforms, M0VE places no hold on your event proceeds. Meaning you do not have to wait until the end of your event to receive your ticket sales. 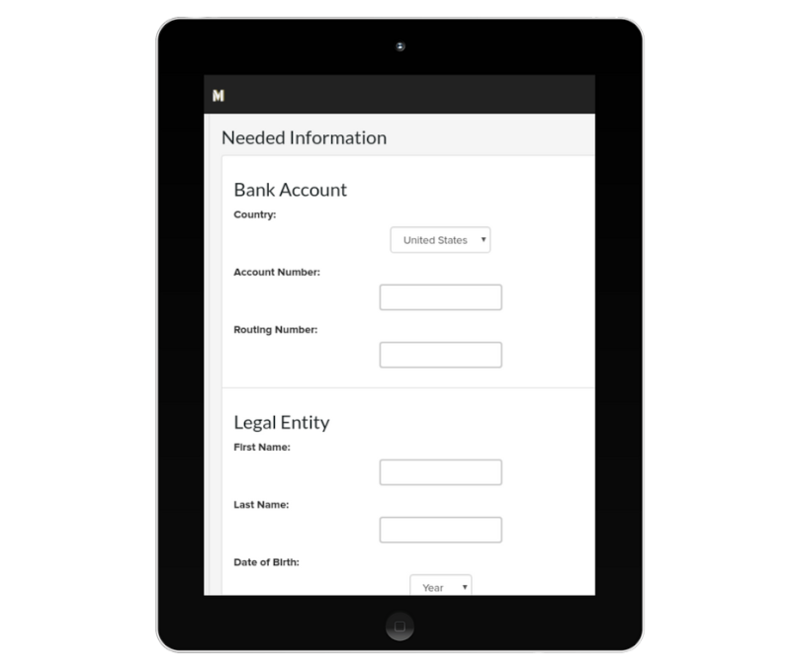 Every rolling three days, M0VE sends out a transfer equaling the total amount of your account balance. M0VE also charges the lowest transaction fee available, at just 50 cents per transaction. M0VE focuses on helping you manage a successful event without breaking the bank with sky-high transaction fees. By providing your banks routing & account number simply & safely accept payment leading up to the event day. M0VE doesn't place any hold on funds, receive your event proceeds before the event date. M0VE is partnered & powered by stripe, making your events available to sell within 25 different countries. 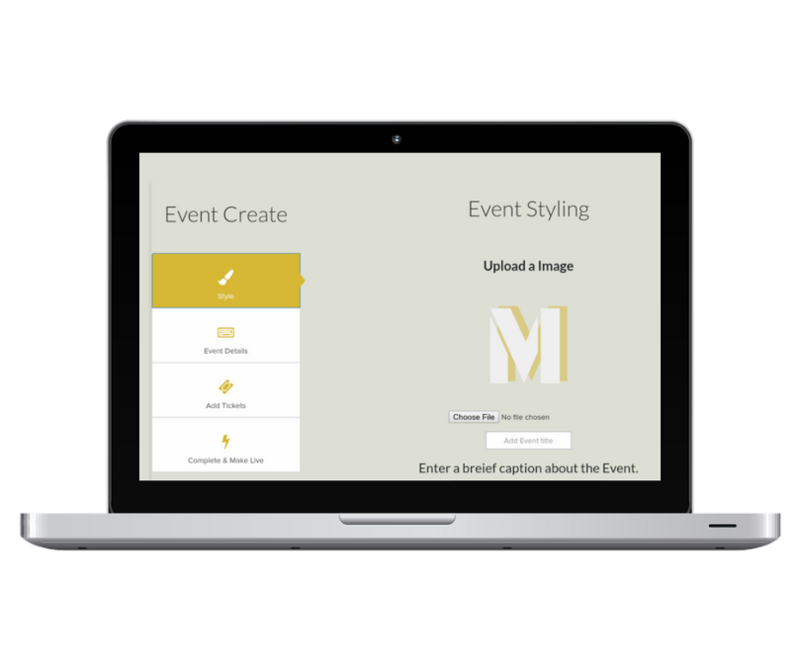 Simply customize your event & profile pages to match your Brand. Set yourself apart while creating & promoting your events! Don't get annoyed by random over the head charges. M0VE requires a small 50 cents per transaction fee, no matter the transaction amount. Not including the standard payment platform fee + tax. To submit support tickets, any suggestions, inquire about anything payment related, or to contact M0VE Staff submit a support ticket by clicking the button above. Don't need support? Fill out a quick contact form for a general inquiry to us!.